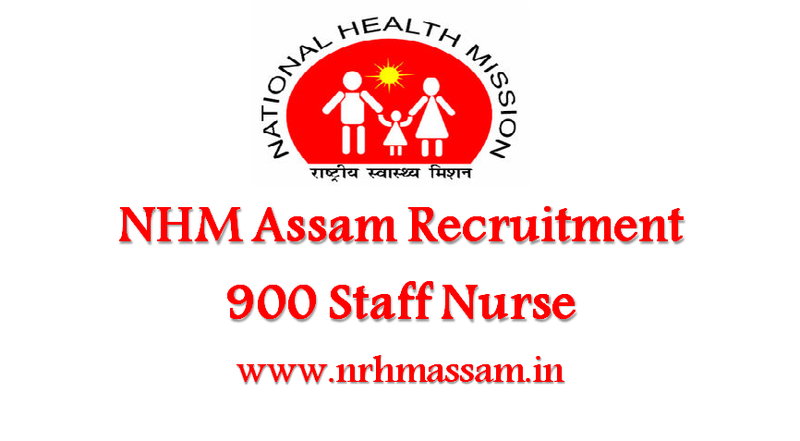 National Health Mission Assam (NHM Assam) invited applications for recruitment to 900 Staff Nurse posts. The candidates eligible for the post can apply through prescribed format on or before 05 September 2016. Candidates are required to apply online through the official website (rhmassam.in) prescribed format, and email their online application acknowledgement along with essential documents to ‘mail.hrnhm.assam@gmail.com’.